Getting an Ultrasound is easier than most people think. What should I expect after an Ultrasound? After a quality image is captured during the ultrasound, the ultrasound technician or sonographer will wipe off the gel from your skin. Once the procedure is completed, if you had to undress or put on a gown, you will be asked to step into an area to change back into your clothes. 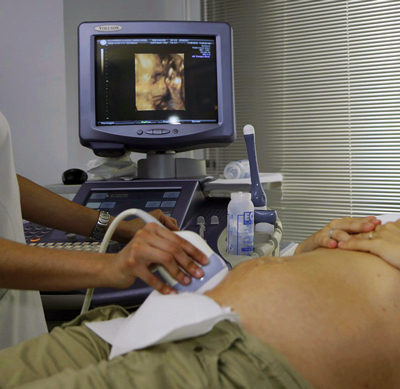 The entire procedure for a standard ultrasound generally takes up to 30 minutes to complete. Once your ultrasound is done, you are free to leave and go back to your day as normal. Next, the radiologist or physician will analyze and interpret the images to check for any abnormalities. They will send the signed report to your primary care physician or the physician who requested the examination. Your physician will then share the results with you. 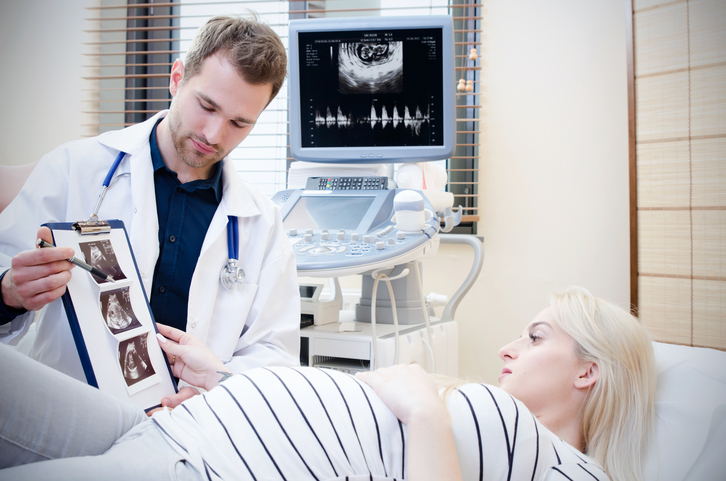 Ultrasound images can help diagnose or detect certain diseases, cancers, or other conditions. They can also be used for the treatment process of various diseases, cancers, or conditions. Follow-up exams and appointments may be required depending on the results of the ultrasound. 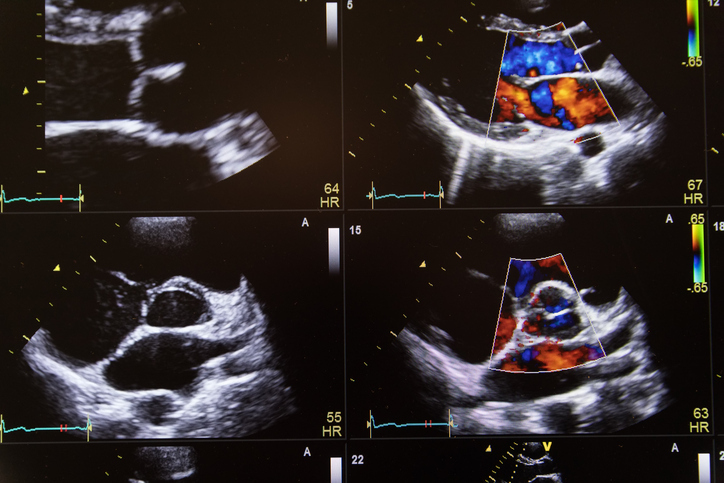 If a clear diagnosis is made based on your ultrasound, your physician may begin treatment immediately.